Amazing looking and inviting granolas. Also a beautiful write up as well. 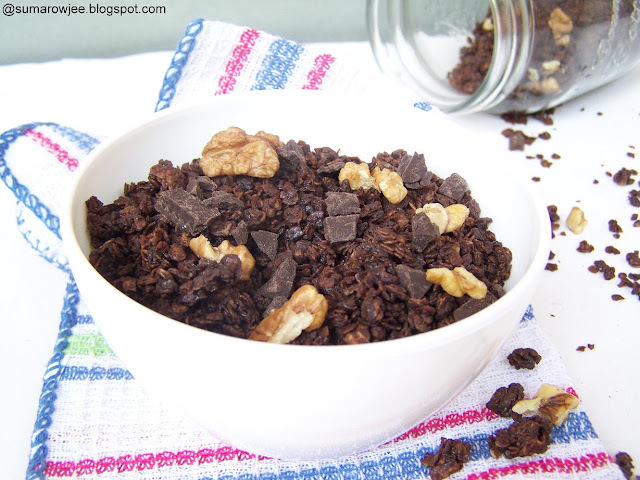 Chocolate granola looks inviting and delicious. too good nice variation of granola..
A great healthy summer holiday recipe for ever hungry kids! 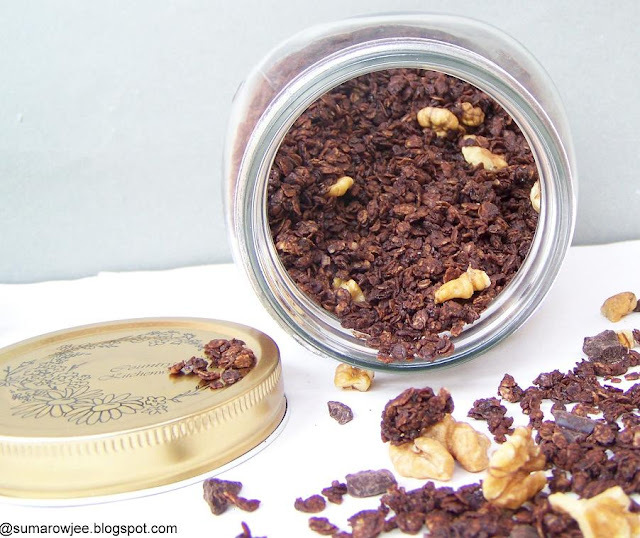 I must try this granola for the same reason, daughter hates the usual muesli. 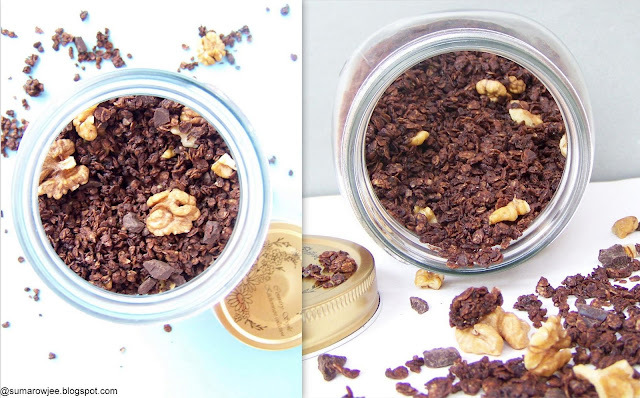 Double bonanza for chocolate lovers like me, granola looks fantabulous,super like Suma. 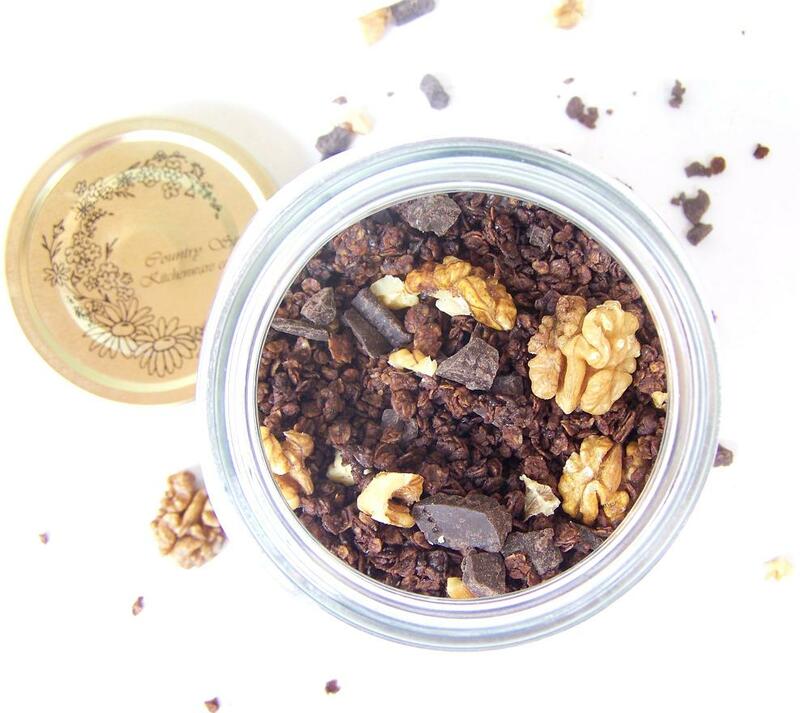 Perfect for a serious chocolate craving!